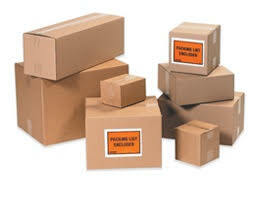 The Box Depot offers hundreds of boxes for your business or personal needs at wholesale prices. 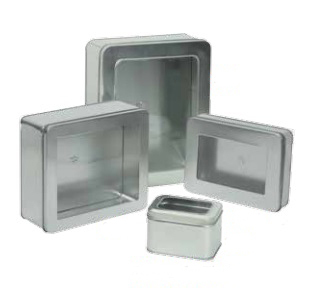 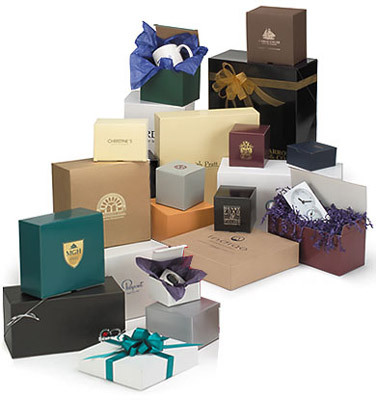 We offer a vast range of products from gift boxes, bakery boxes, jewelry boxes, clear boxes, wine boxes, food safe boxes, and beyond. 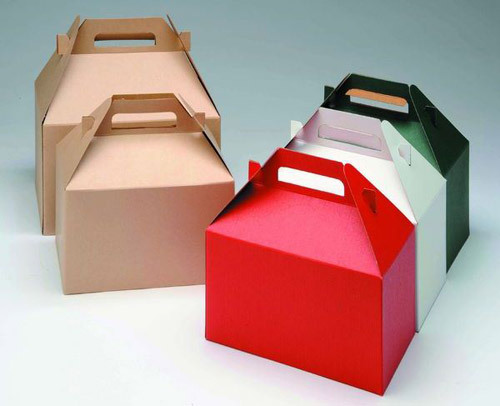 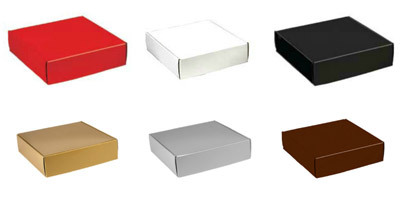 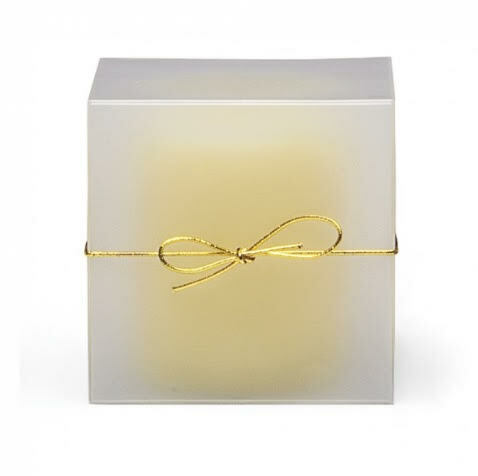 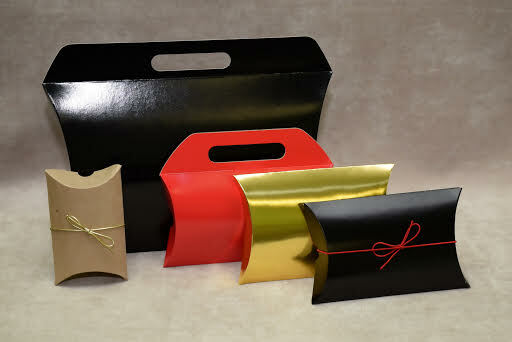 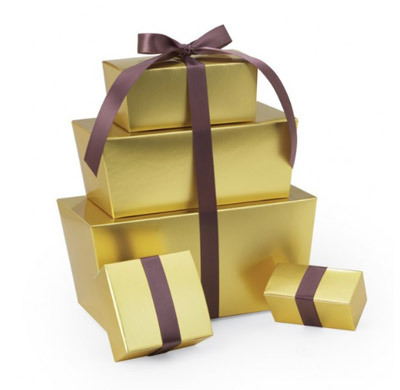 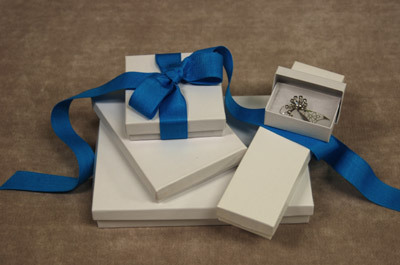 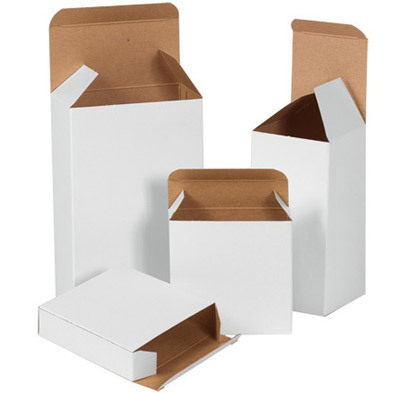 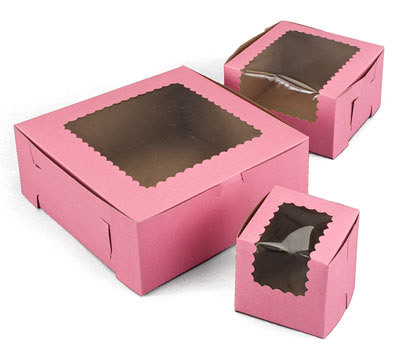 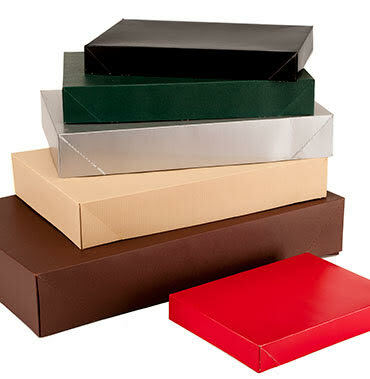 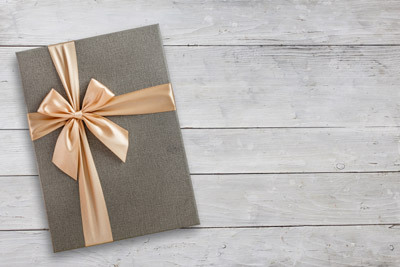 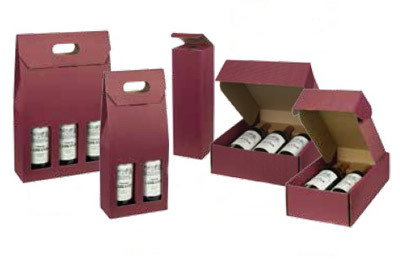 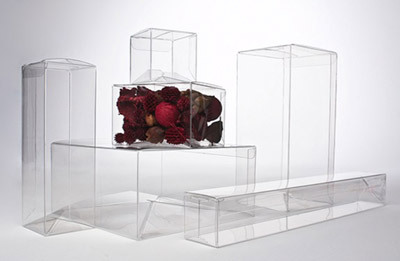 Whatever your presentation and packaging needs, we offer quality boxes at economical prices. 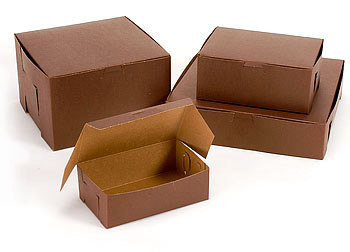 The Box Depot has the perfect box for your unique situation.